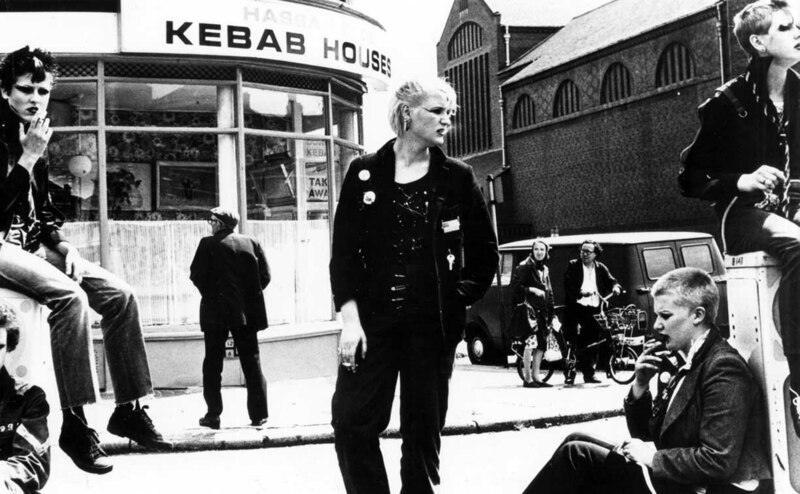 This new exhibition draws together works from three strikingly independent filmmakers key to the radical trajectory of the post-1976 English underground movement. Connected by themes of left field personal politics, history and nationality, and marked by an intense visual sensibility, Richard Heslop, Marc Karlin and Derek Jarman developed both technically original and aesthetically radical. Of further significance is their shared background in collective and non-hierarchical working methods, and experimentation with video image manipulation and found material. Vivid Projects presents three films from Heslop’s body of work including ’7 songs’ (1983) with the music of 23 Skidoo, ‘FU GI’, and his award-winning debut feature ‘The Child and The Saw’. Vivid Projects presents three of Jarman’s works: ‘Pirate Tape’  featuring William S. Burroughs and FM Einheit and cut to a loop of Burrough’s voice with sound by Psychic TV: Genesis P-Orridge, Peter Christopherson (COIL), Geff Rushton, (COIL), Alex Fergusson (Alternative TV), John Gosling (Zos Kia) and Paula P-Orridge; and ‘TG: Psychic Rally in Heaven’ , an experimental film featuring a 1980 performance by Throbbing Gristle. Join us for a one off screening of Derek Jarman’s ‘The Last of England’ – a dark and personal meditation on England under the Thatcher-era of conservatism.